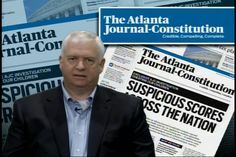 We are in the middle of the summer season, so one of the top lifestyle experts in the country is on a mission to remind people that it’s never too late to plan a great party! 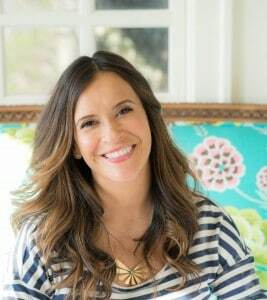 TV Host and Practically Posh Author Robyn Moreno show with Tips on TV a how-to guide for planning the perfect Fourth of July Bash, family reunion, pool party or a summer soiree. Here’s my secret…and sometimes I must admit that I let my friends think I made them from a family recipe. Its barbecue glazed meatballs, that I make with delicious Armour Original Meatballs. This simple recipe is terrific for entertaining because Armour has done most of the work for you. Just combine one cup of barbecue sauce with one cup of grape jelly – yes grape jelly – in a large saucepan. Add Armour Original Meatballs and cook on medium-low about 15 minutes. You can serve this to a party of friends and family in only 20 minutes from start to finish. 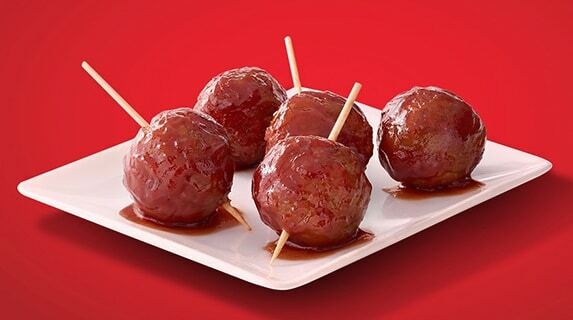 You can find Armour Meatballs in the frozen section of your local grocery store and this recipe online at ArmourMeats.com. Combine jelly and barbecue sauce in a large saucepan. Cook and stir over medium heat until jelly melts. Add Armour Original Meatballs and heat over medium-low heat 15 minutes, or until meatballs are hot and glazed, stirring occasionally. Creating a posh party is a must, but it is also simple. You want to make sure that you have fun decorations, and more importantly a great meal! I’ve prepared Grilled Kabobs using Eckrich Smoked Sausage and Veggies. 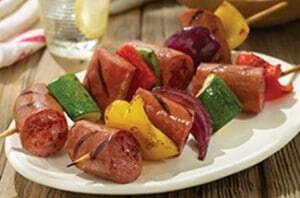 I like to use Eckrich Smoked Sausage because it’s naturally hardwood smoked, which gives these kabobs just the right blend of spices and smokiness and when paired with grilled veggies on a skewer, it makes for a colorful and easy appetizer or entree. Not only are the kabobs delicious, they are easy to make. If you’re using wood skewers, make sure to soak them beforehand so they won’t burn. Cut the smoked sausage diagonally into 1-inch pieces, slice up some zucchini, red and yellow bell peppers, and a red onion. Put them on the skewers and grill until the sausage is hot and the veggies are tender. 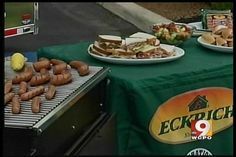 You can find the full recipe at Eckrich.com. 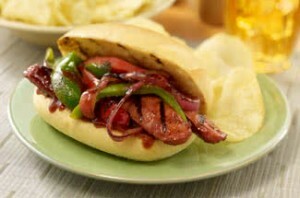 Another delicious option to keep in mind is that grilled Eckrich Smoked Sausage and veggies go great on a hoagie roll. Add some barbecue sauce or deli mustard and you have a fantastic sandwich. Colorful vegetables sit alongside tasty lower sodium smoked sausage for a delicious kabob. Spray grill and preheat to medium heat. Cut smoked sausage diagonally into 1-inch pieces. Slice zucchini, red and yellow bell peppers, and onion into ½-inch pieces. Thread smoked sausage, peppers, zucchini, and onion onto the skewers. Grill kabobs until sausage is hot and vegetables are tender, about 5 minutes per side. Oil grate and prepare barbecue grill. Cut each sausage link in half crosswise. Grill sausage and vegetables on covered grill over medium-high heat 5 minutes. Turn; continue grilling covered 5 minutes or until sausage is heated through and vegetables are crisp-tender. Brush barbecue sauce over both sides of sausage and vegetables. Arrange rolls, cut sides down, around edges of grill. Continue grilling covered 2 minutes or until rolls are lightly toasted. Cut bell peppers into strips; separate onion slices into rings. Serve sausage and vegetables in rolls. You must have some creative recipes. I find you can have one main ingredient and make several different treats with it. 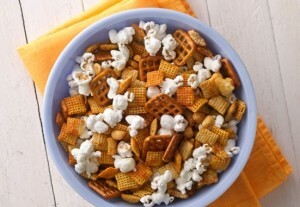 For example, I love Chex Party Mix – it’s the classic snack that everyone loves. People just crowd around any bowl of it. There are eight different kinds of Chex cereals you can mix with, and they all have no artificial flavors, no colors from artificial sources, no preservatives, and no high-fructose corn syrup. And almost of them are gluten free. This month they are introducing an all-new cereal: Blueberry Chex. This new cereal delivers the great fruit flavor of blueberries in the gluten-free cereal that families know and love. This recipe is Blueberry-Lemon Muddy Buddies. You use the Blueberry Chex and add lemon zest, vanilla chips and a dash of sugar – it’s a sweet and lemony treat, perfect for summer parties. In 1-quart microwavable bowl, microwave chips, butter, lemon zest and juice uncovered on High 1 minute; stir. Microwave about 30 seconds longer or until mixture can be stirred smooth. Pour mixture over cereal, stirring until evenly coated. Pour into 2-gallon re-sealable food-storage plastic bag. Add powdered sugar. Seal bag; gently shake until well coated. Spread on waxed paper or foil to cool. Store in airtight container. 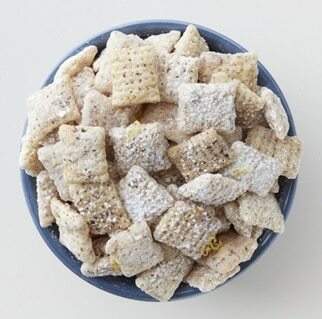 Tip: To make ahead or for crispier Muddy Buddies™, omit butter. Another recipe you can use with Chex is their Honey-Sriracha Mix – which is super easy to make just mix honey and Sriracha sauce with Chex cereal. It only takes about 15 minutes to make and this sweet and spicy snack will be gone before you know it, and people will be begging you for the recipe. Share your secrets or don’t. It’s completely up to you. 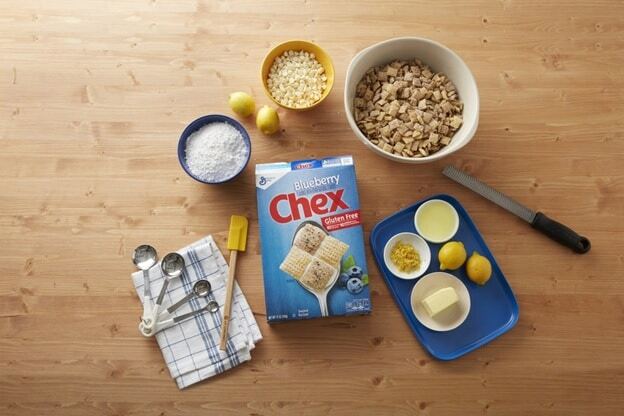 For a big hit, you can find these recipes and more at Chex.com. Chex Party Mix is perfect for any season, especially summer! There are so many fun, easy recipes that will be the hit of your 4th of July picnic, BBQ and any celebration! In large microwavable bowl, mix cereals, peanuts and pretzels; set aside. In small microwavable bowl, microwave butter uncovered on High about 20 seconds or until melted. Stir in Sriracha sauce and honey. Pour over cereal mixture; stir until evenly coated. 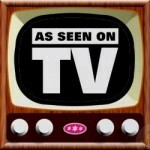 Microwave uncovered on High 5 to 6 minutes, thoroughly stirring every 2 minutes. Spread on waxed paper to cool, about 15 minutes. Place in serving bowl; stir in popcorn. Store in airtight container.